We all love summer, but it’s really important for your kids health to stay hydrated in the heat. You know what that means? Drinking water! 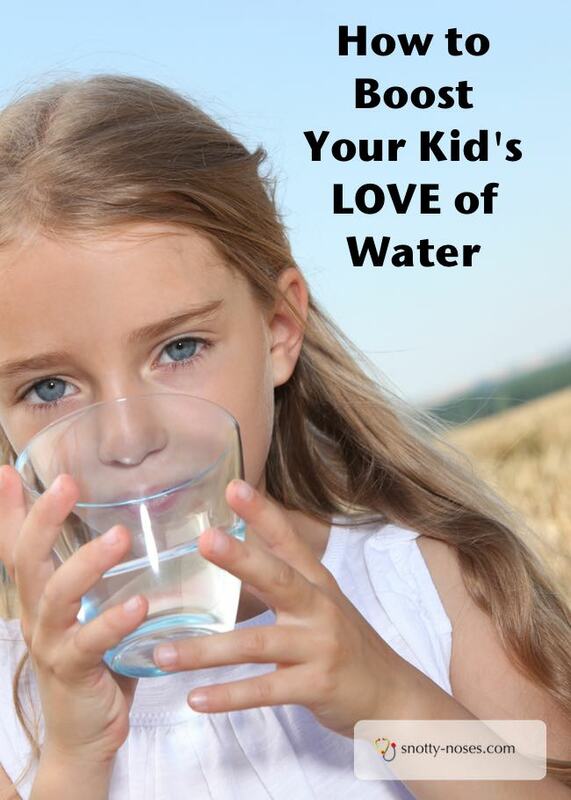 Water is the best thing for children to drink. The majority of what they drink should be water, especially in the heat. It’s fine to have some fruit juice, squash or fizzy drink from time to time as a treat. All these other things, even fruit juice, contain lots of sugar. It’s better for their teeth to have them with or after a meal rather than in between meals. Milk is also fine, but should be in addition to water rather than instead of. Another great drink is diluted fruit tea. Leave it to get cold and add some ice and slices of fruit as a special summer drink. 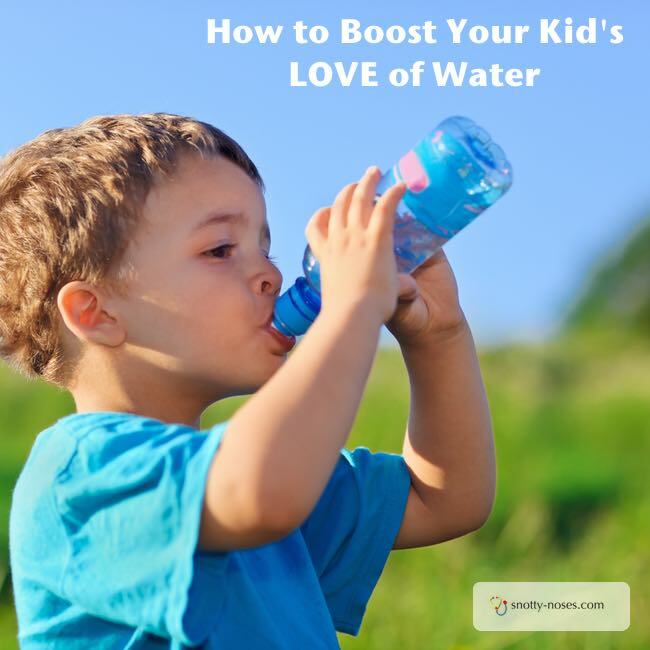 It can be difficult to get children to drink water but there are lots of fun ways to encourage them. Once they are in the habit of drinking water, you’ll find that they ask for it. Ice. Kids love ice, either in drinks or by itself, or to play with. Get some fun ice cube trays and you’ll be filling your freezer five times a day. Fruit. Some fruits are very high in water content and are great source of liquid. Our favourite is watermelon. I put it in the fridge so it’s refreshing and cool. A great, hydrating snack. Freeze everything. Make home made popsicles. I mostly use fruit, so mashed banana, cooked apple or peach, anything you fancy really. My recent favourite was a bit of chopped up mango that was looking a little sorry for itself and milk. If you don’t have a popsicle maker you can use the ice cube trays. If you run out of fruit, diluted cordial freezes well too. My toddler twins walk up to the freezer and ask for them whenever they like and as they’re just fruit, they make a great snack. Make water readily available. Children will drink when they’re thirsty if there is a drink available. I leave the toddler’s sippy cups on the floor so that they can help themselves. The older boys have cups on tables that they can reach. They have cups with lids on to take to bed. Children can really suffer in the heat and keeping them hydrated is important. A great way to check is to look at their urine. It should be a nice clear yellowy colour. If it looks dark yellow encourage them to drink more.